From Poco F1 and Honor Play to Vivo NEX, here are some of the top smartphone deals of the day. Amazon India and Flipkart are locking horns again with their smartphones-centric sales. Amazon India has Fab Phones Fest in its kitty while Flipkart kicked off its Mobiles Bonanza. However, it’s you who’ll reap the benefits of these sale events. From both the sites, we had a hard time picking up deals for you — the primary reason being that most discounts are limited only to EMI transactions. Thankfully, Flipkart does offer a handsome discount on prepaid purchases. Here are today’s best smartphone deals. Vivo NEX sports a motorized pop-up selfie camera which isn’t a gimmick anymore. The 8-megapixel selfie snapper and the rear-placed dual camera setup ensure best quality images. The rear cameras offer 4-axis OIS for removing motion blur while shooting moving objects. 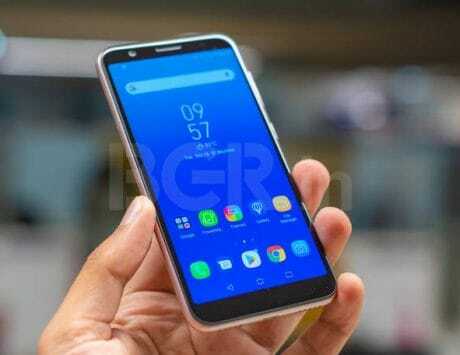 You can enjoy the 6.59-inch Super AMOLED display in its full glory for it is nearly bezel-less and integrates an in-display fingerprint sensor. 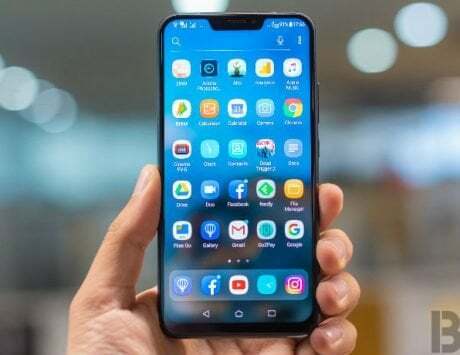 The beefed-up version of Vivo NEX is selling for Rs 31,317 at Amazon after a 10 percent instant discount on YES Bank Credit Card on EMI transactions. However, you are still required to pay interest on EMIs. We wholeheartedly recommend the Honor Play is one of the versatile and pleasing performance delivering phone. From gaming to imaging, it shines in every department. While the borderless display with a notch is fun for watching movies and you can always edit the photos clicked using the AI-powered Dual Lens twin cameras at the rear. Honor Fast Charge feature juices up the phone quickly as well. Honor Play is selling for Rs 13,499 at Amazon after a 10 percent instant discount on No Cost EMI (3 or 6 months tenure) by using a Yes Bank Credit Card. Xiaomi’s Poco F1 is the flagship-challenger that also packs a unique Liquid Cool technology for better heat dissipation. So you can continue gaming or watch a 4K video without feeling the warmth building up behind the phone. The front-placed 20-megapixel selfie camera shoots stunning shots with AI Beauty 4.0 and Bokeh Effect. The UI has been developed to appear different from the MIUI and comes with a bank of useful optimizations. You can buy the POCO F1 for Rs 17,999 or less since Flipkart is offering an extra Rs 2,000 off on the exchange value. The X21’s 6.28-inch Super AMOLED screen is fabulous for the results it produces and accommodates an in-display fingerprint sensor. The dual rear cameras with LED flash flaunt the AI-powered features in the camera app. Vivo uses 3D Glass panels to construct the back of the X21, and that’s why it feels premium in hand. 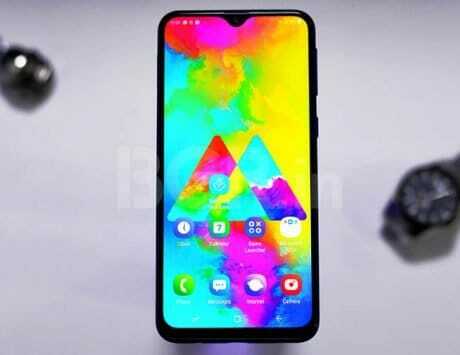 With a 90.3 percent screen-to-body ratio and small notch, the front of the phone is all screen. You don’t have to worry about the battery life as the fast charging support juices it up faster than other phones. Vivo X21 is up for grabs for Rs 19,990 from Flipkart after a flat Rs 7,000 discount if you pay the full amount upfront using a Debit or Credit card from popular banks. Oppo F9 is suitable for selfie frenzy folks seeking a full-screen front for a seamless viewing experience and a minimal waterdrop notch. The 16-megapixel camera at the front provides ammunition to take selfies in all kinds of conditions. The dual rear cameras will also let you capture some slow-motion videos. 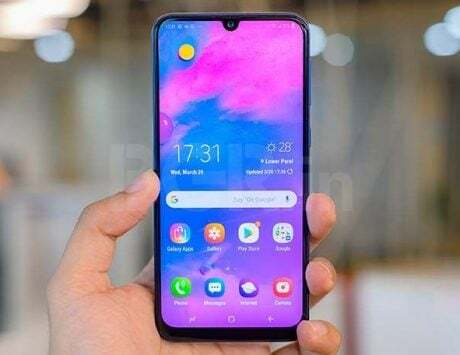 You can pick the Oppo F9 for as low as Rs 11,990 after a flat Rs 5,000 discount on prepaid transactions using cards from popular banks. LG V30+ packs a punch for the multimedia enthusiasts with its 6-inch P-OLED QHD+ display. Also, it houses a quad DAC audio chip that promises Hi-Fi sound experience with lossless songs. It’s dual rear cameras can click beautiful photos and even record videos in a cinematic style that will knock your socks off. LG includes Quick Charge 3.0 and USB-Power Delivery support to charge the phone’s 3300 mAh battery quickly. The LG V30+ is a flagship-grade phone selling at Rs 23,999 on Flipkart. You can always opt for the exchange offer to get an extra Rs 500 off on the exchange value.